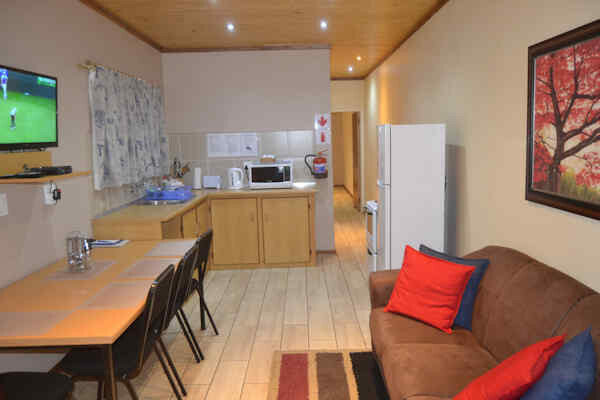 Accommodation in Kimberley. Hadida Guest House. Self-catering Cottages / Holiday homes with 1,2 or 3 Bedrooms. Breakfast on request.. Welcome to Hadida Guest House in Kimberley! 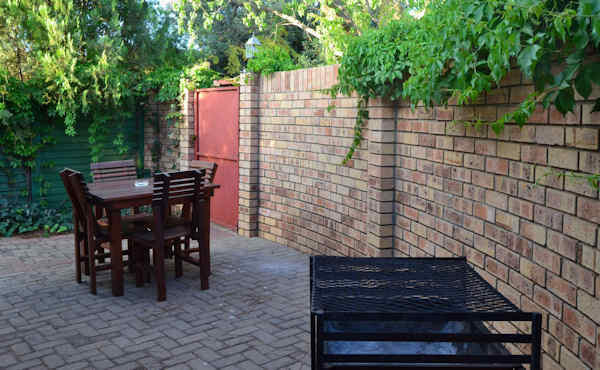 Hadida Guest House offers comfortable and private accommodation in 19 fully equipped cottages with 1,2 or 3 bedrooms in Kimberley, South Africa. All our units have self catering facilities, but breakfast is also available on request. Hadida Guest House is conveniently situated in a quiet street, less than 3 km from the famous Big Hole and the Kimberley Diamond Mine Museum. Units are serviced daily and our friendly personnel are always available for assistance. Allocated secure parking close to each unit. Space for guests with more than 1 vehicle, trailers and even big trucks! Kimberley Map: Directions to Hadida Guest House. 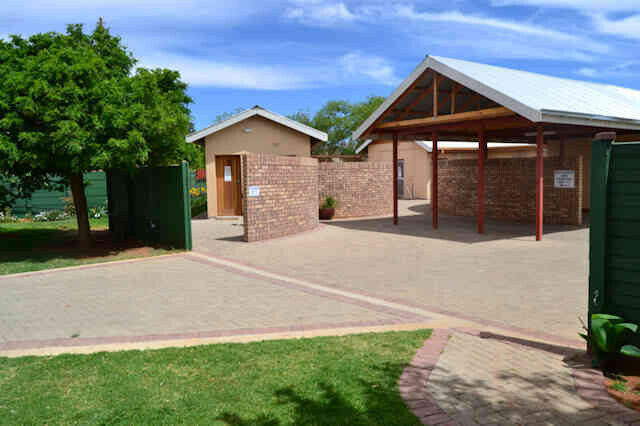 Accommodation in Kimberley, South Africa: Official website of Hadida Guest House.